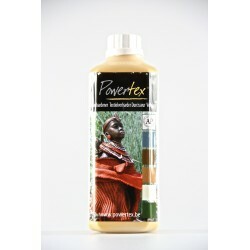 Ideal for hardening most types of cloth, fabric, textiles and natural materials. 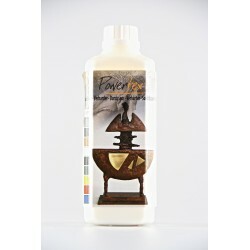 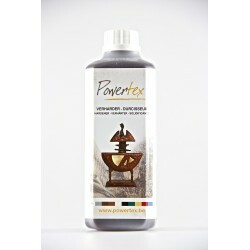 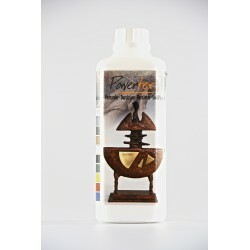 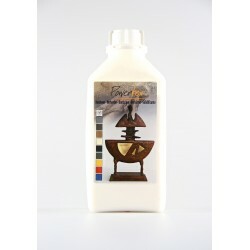 Can be used as a paint or glue and to combine with other products to create clay and texture. 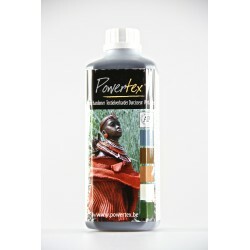 The must have product for mixed media work.